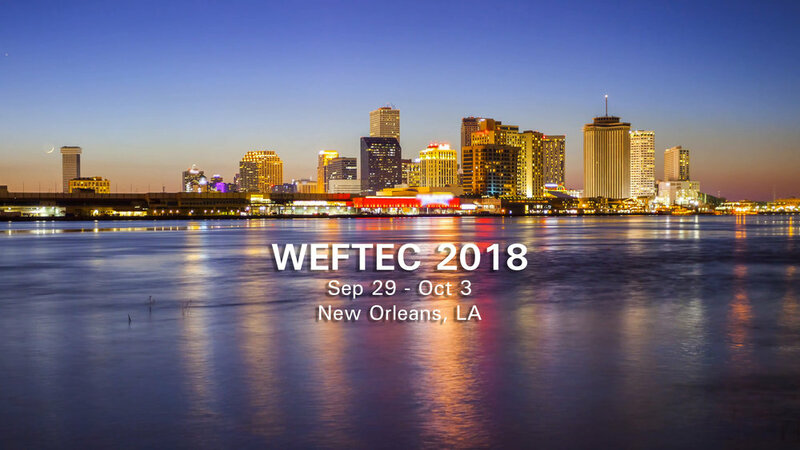 WEFTEC (Water Environment Federation's Technical Exhibition and Conference) is recognized as the largest conference of its kind in North America and offers water quality professionals from around the world with innovative water quality education and training. 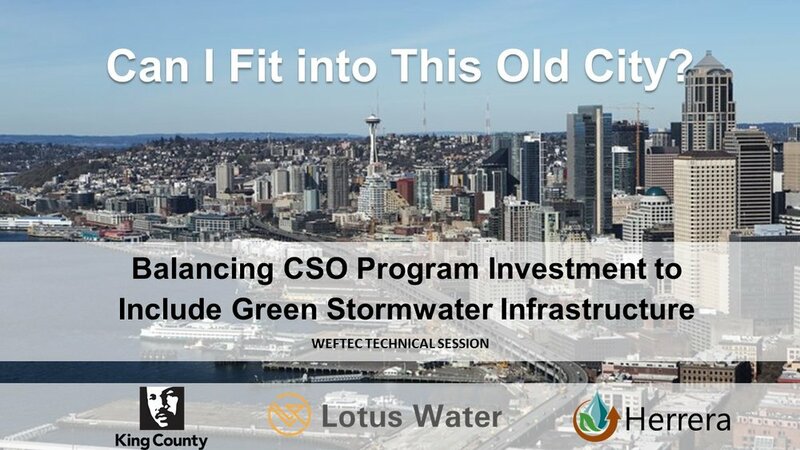 With the host city’s bustling French Quarter as a backdrop, Lotus’ Robert Dusenbury, along with the former King County Combined Sewer Overflow (CSO) Program Manager John Phillips, were selected to present on a new Green Infrastructure (GI) Project Scorecard developed collaboratively by Lotus Water, Herrera, and EcoNorthwest. The scorecard evaluates GI projects to determine when investment in GI is an appropriate part of the solution within a particular CSO basin. Over 100 project characteristics can be entered and evaluated to first determine the cost-benefit ratio of a GI project alternative compared against the baseline grey alternative within each basin, then both quantitative and qualitative additional benefits are stacked on top of that baseline comparison to determine when a GI concept should be carried forward for further development and evaluation. The framework of the tool is flexible and can be adapted to the priorities and values of other areas to comprehensively evaluate sustainable infrastructure in areas with complex environmental, cultural, and resiliency priorities like New Orleans.